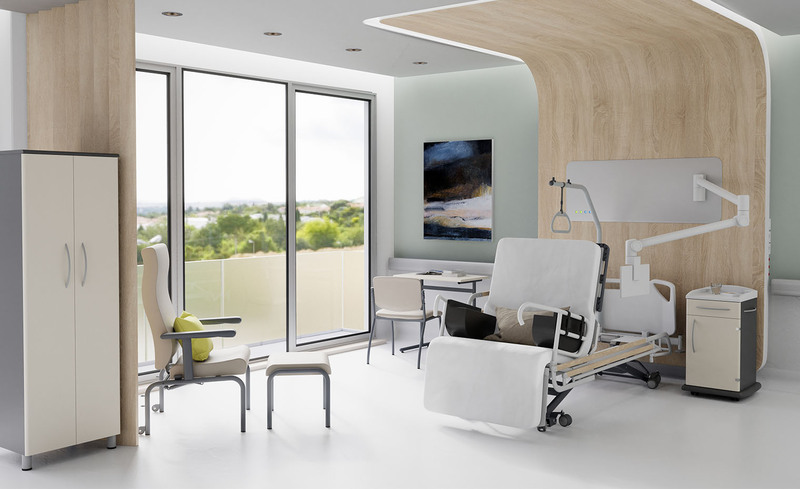 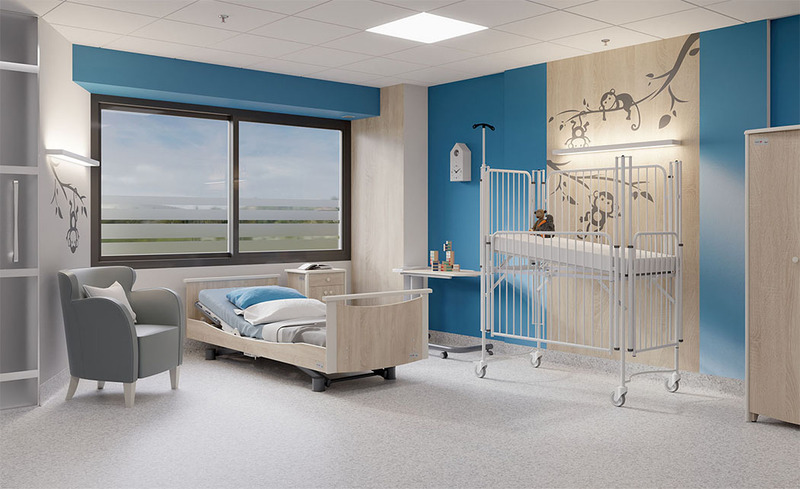 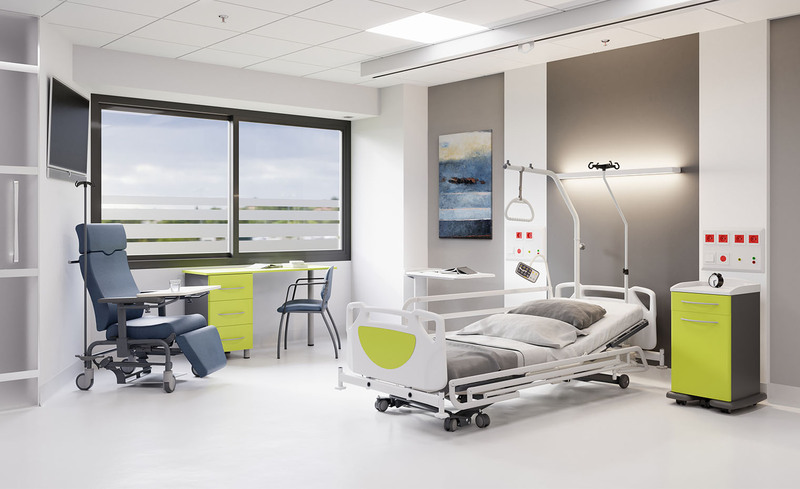 Arteah’s line, with its colors aspects “Pierre de Lave” with its fronts and choices of colors, makes simultaneously restrained and tartness to your hospital room. 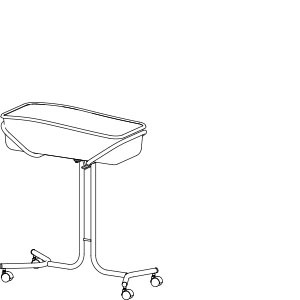 Matea’s line, with its post formed and its metal curves handles, is ergonomic. 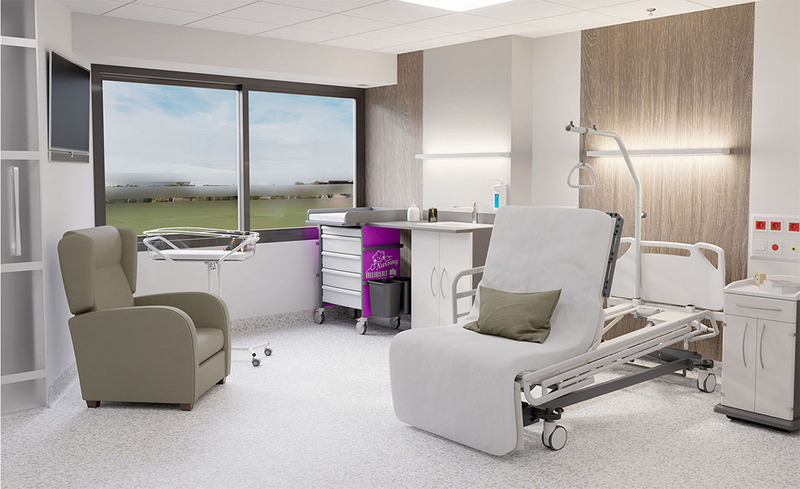 Maternity is a special environment where the whole family should be able to feel good. 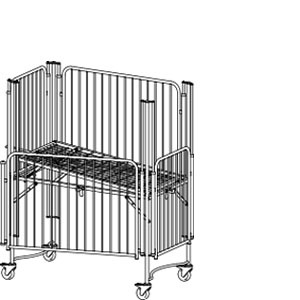 Our products permit take charge of as well as the mother that the baby. 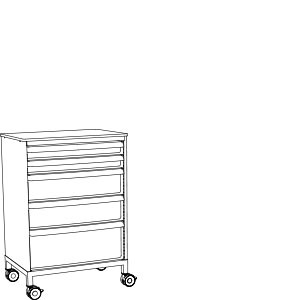 It is a particular environment. 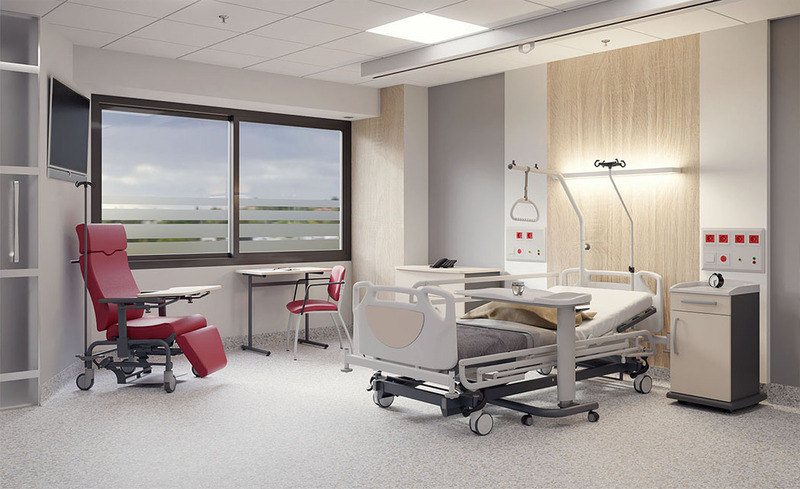 Our specific product’s line allows adapting this environment. 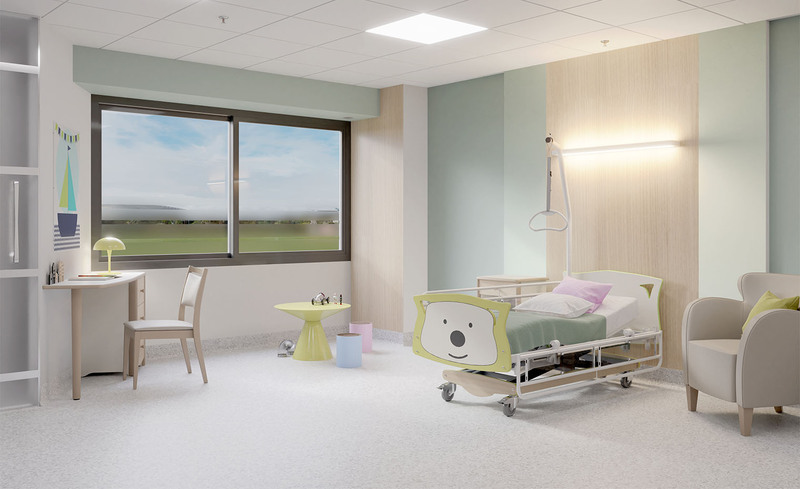 Pediatric is an environment within which everything must be done so as to make live at best the children’s hospitalization. 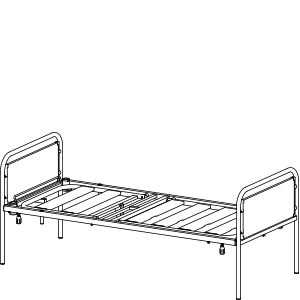 Our beds and furniture will be accommodated to this special environment. 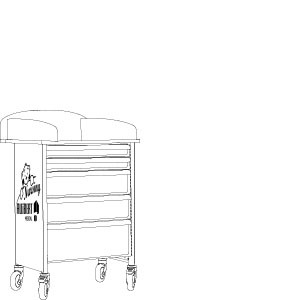 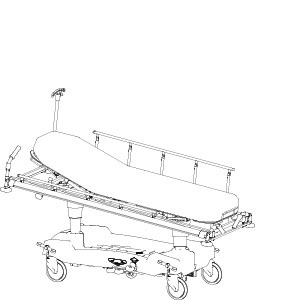 This range of products is dedicated to Ambulatory surgery departments. 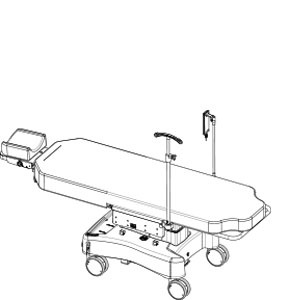 It has been designed to accompany the patient from his arrival to his exit the same day. 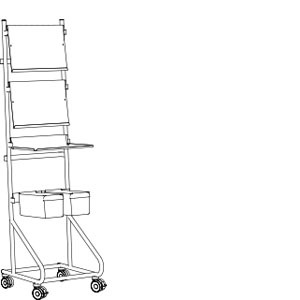 This range of products is dedicated to Ambulatory departments specialized in Oncology. The chairs are comfortable and ergonomics and the modular furniture are adapted to caregivers. 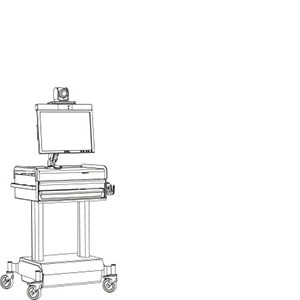 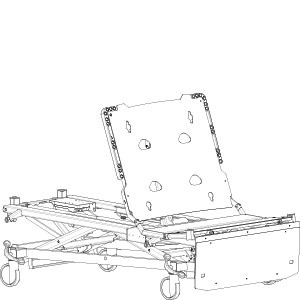 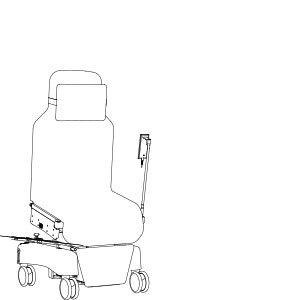 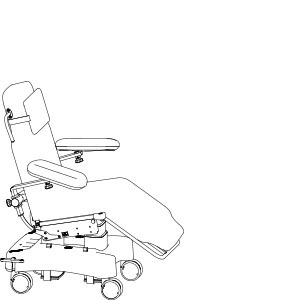 With their Ophtalmologic headrest, the Ambulatory chairs can accompany the patient until the operating room. 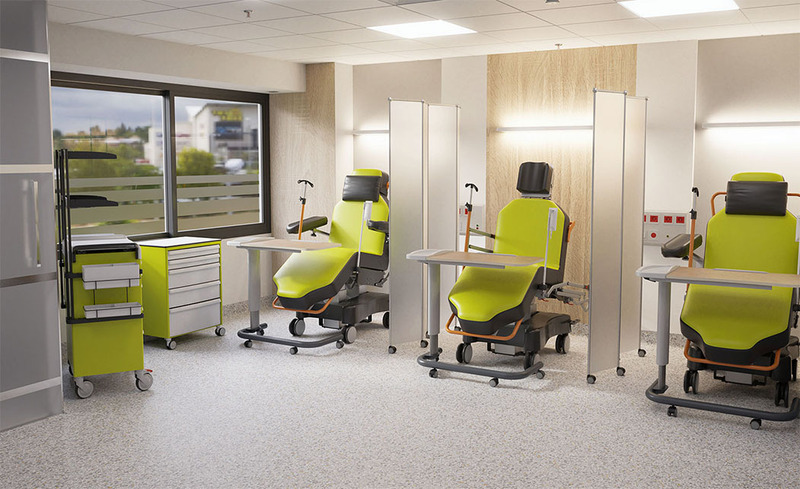 This range of chairs is dedicated to Ambulatory surgery departments specialized in Orthopaedic. 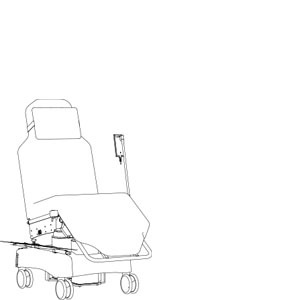 They are adapted to caregivers, especially for the surgical part. 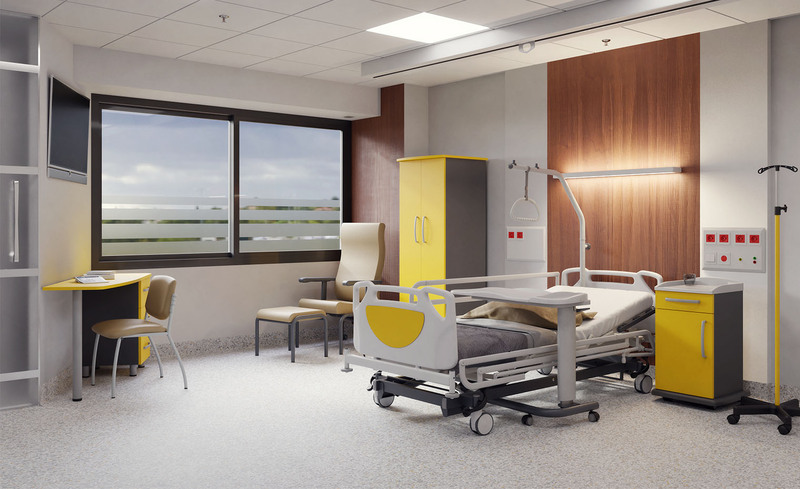 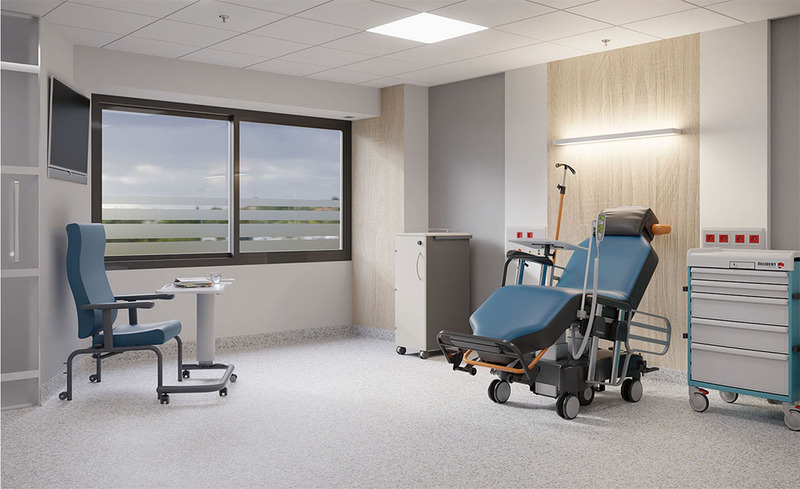 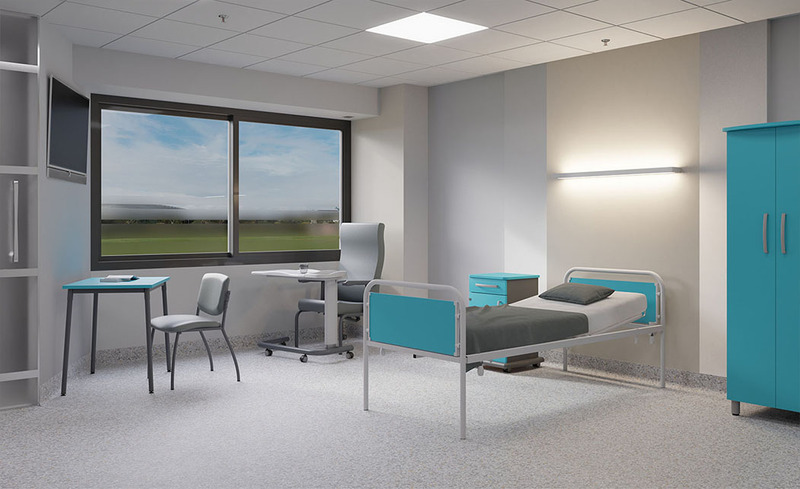 You can arrange your Recovery room according to your requirements with our complete transfer and modular furniture collection. 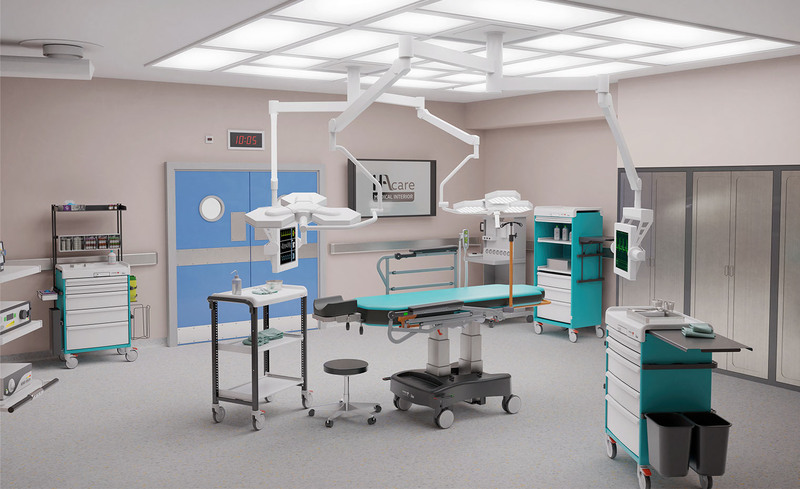 The Resuscitation room is a key point for emergency departments. 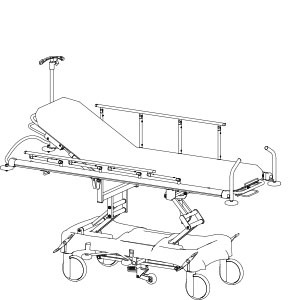 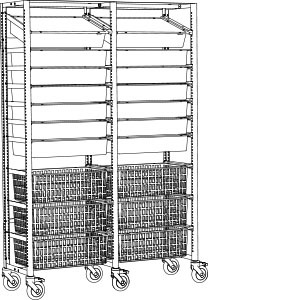 HACARE provides you with practical and modular equipment. 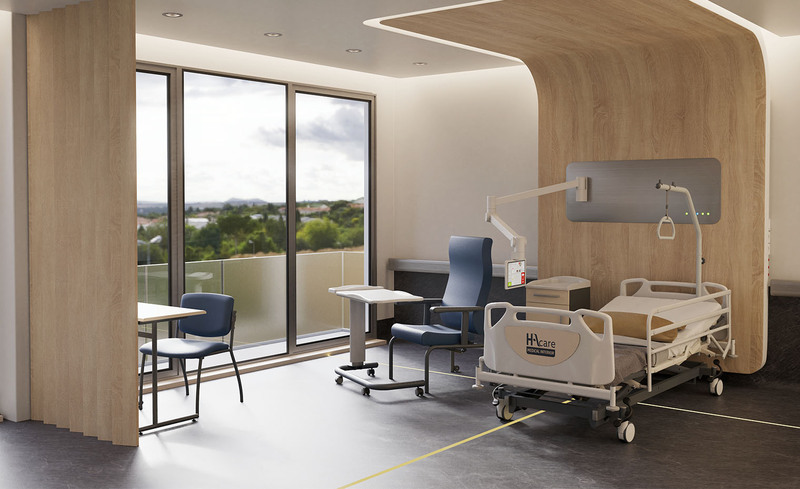 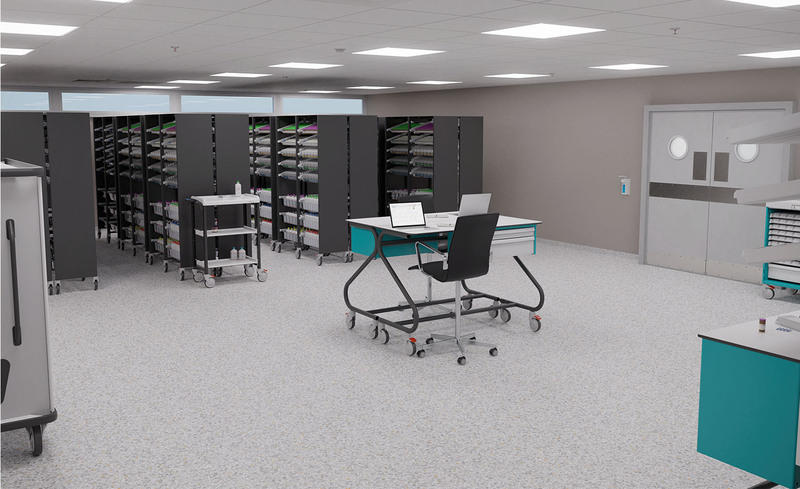 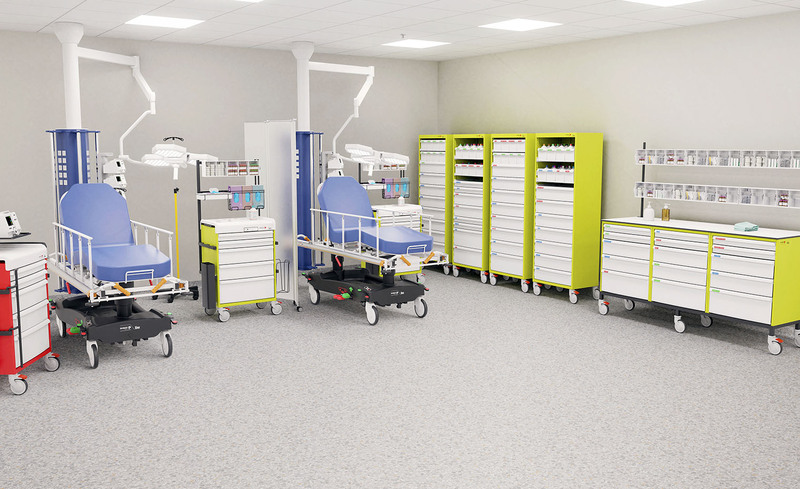 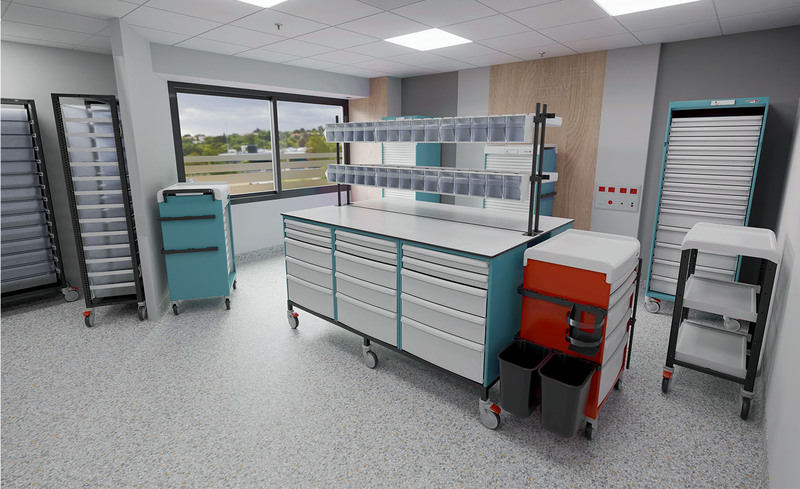 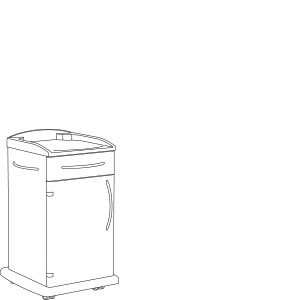 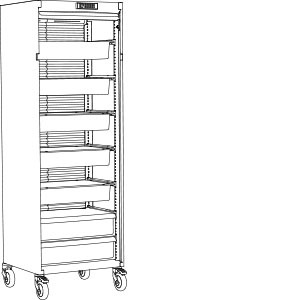 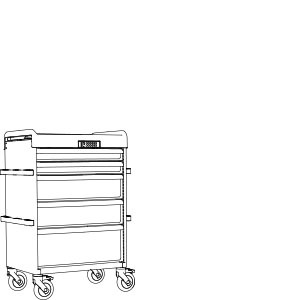 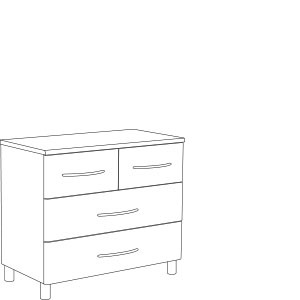 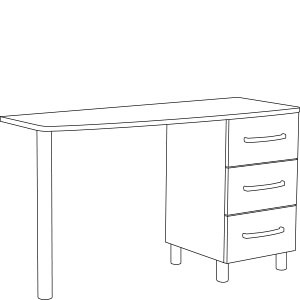 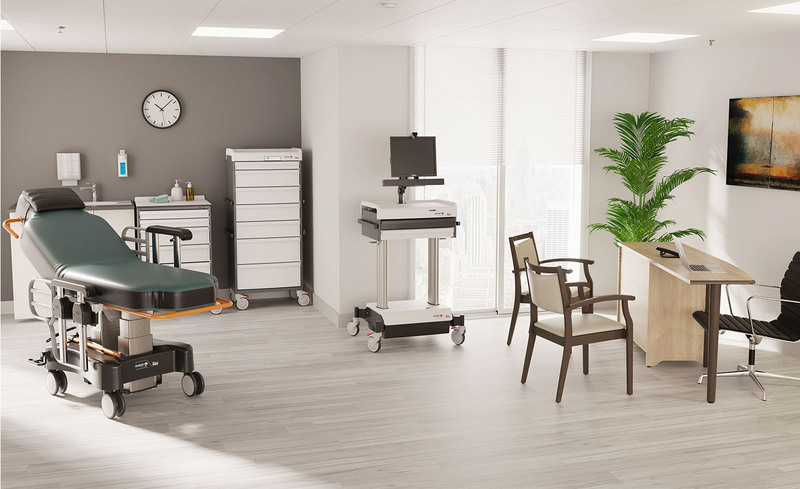 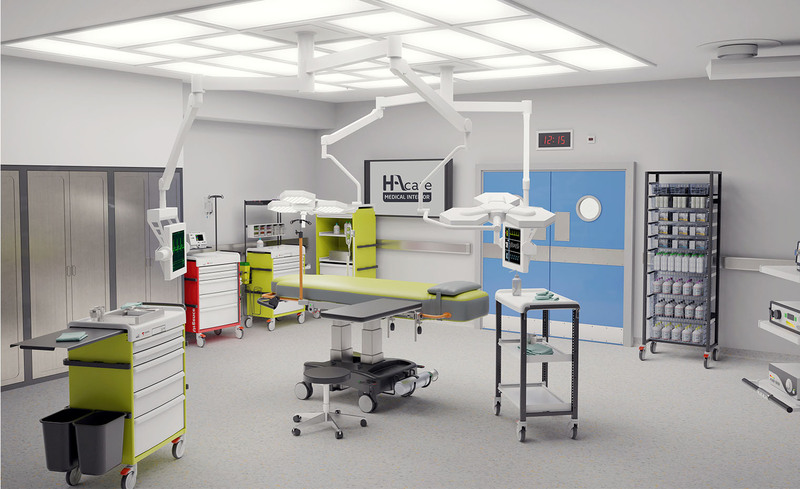 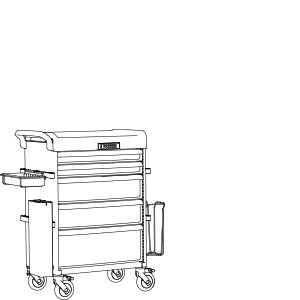 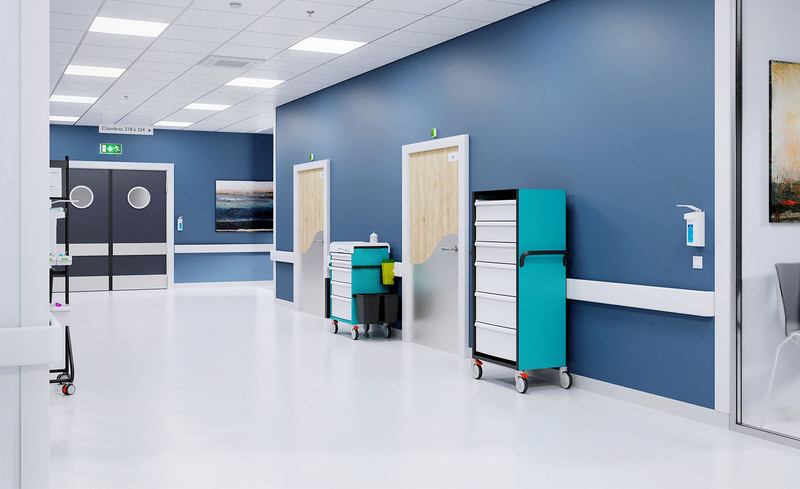 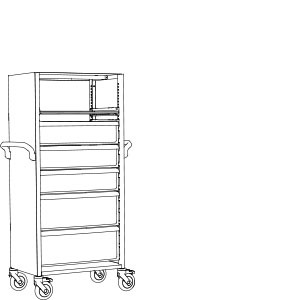 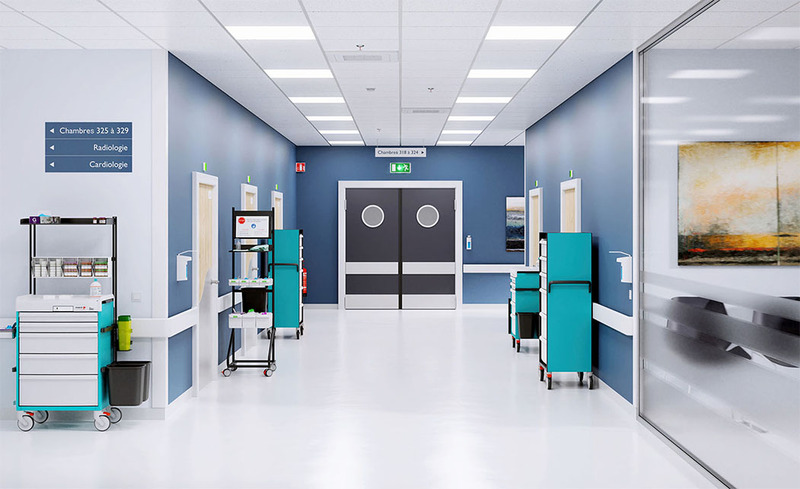 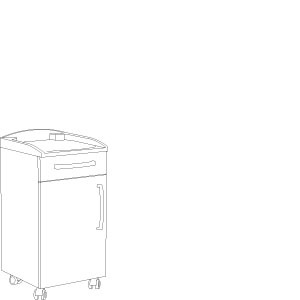 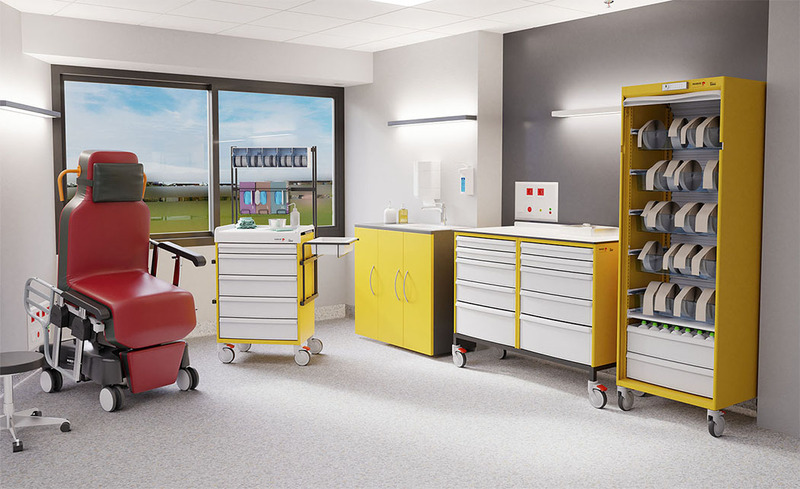 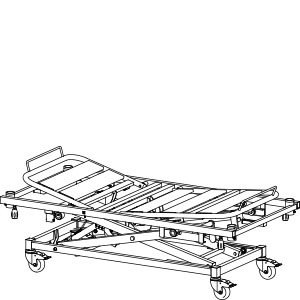 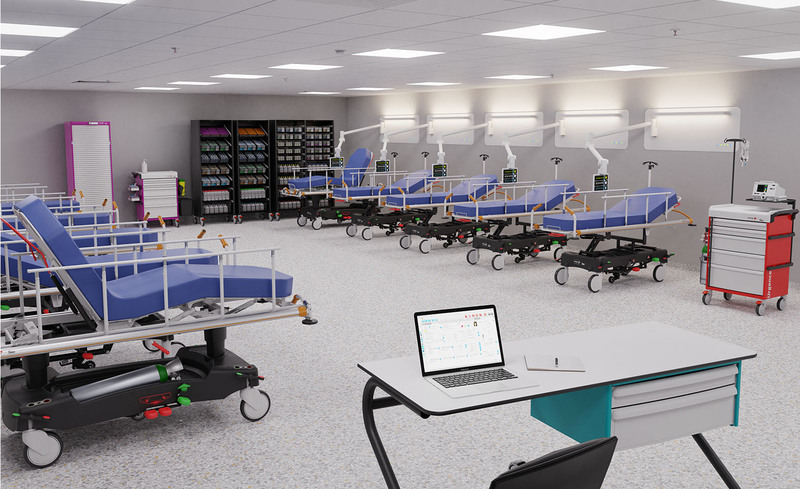 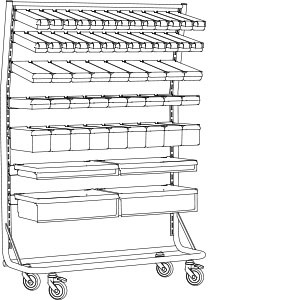 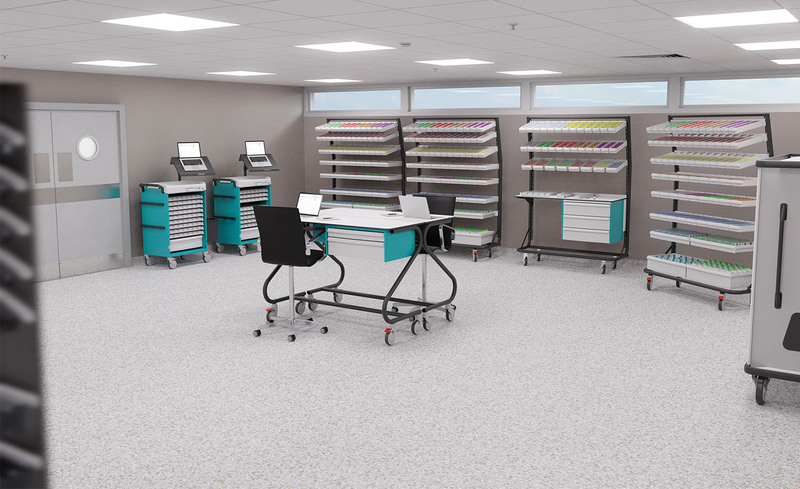 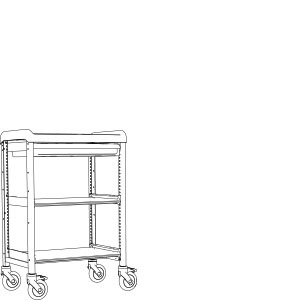 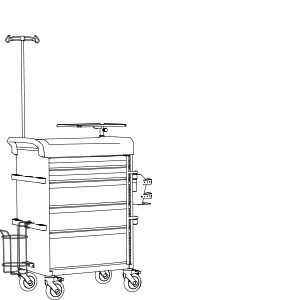 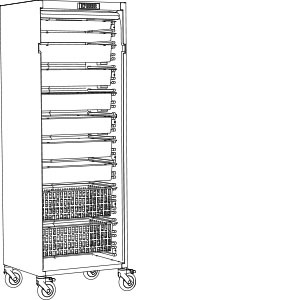 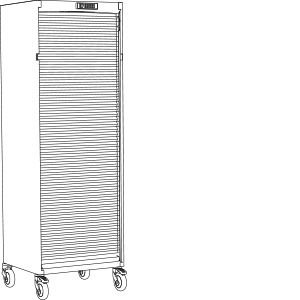 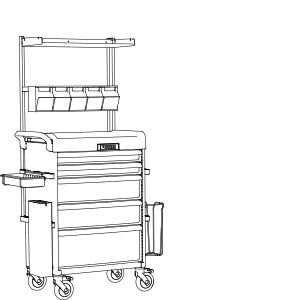 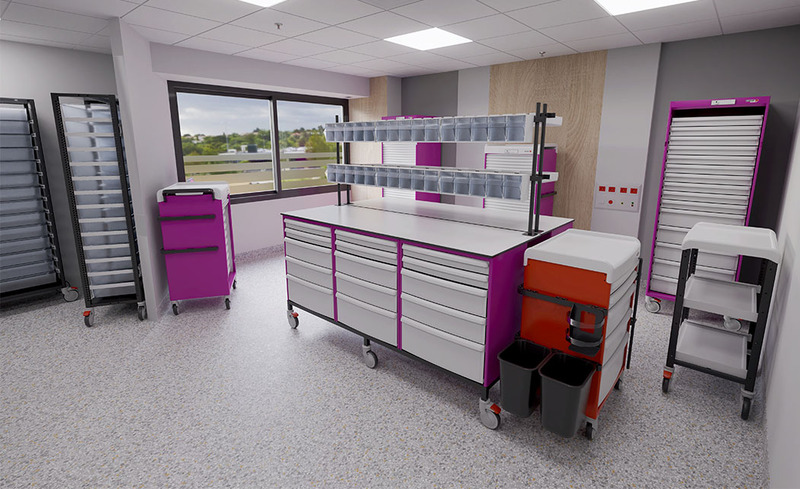 Thanks to HACARE ranges of modular furniture, you will be able to arrange as often as you like your Operating room according to your requirements.